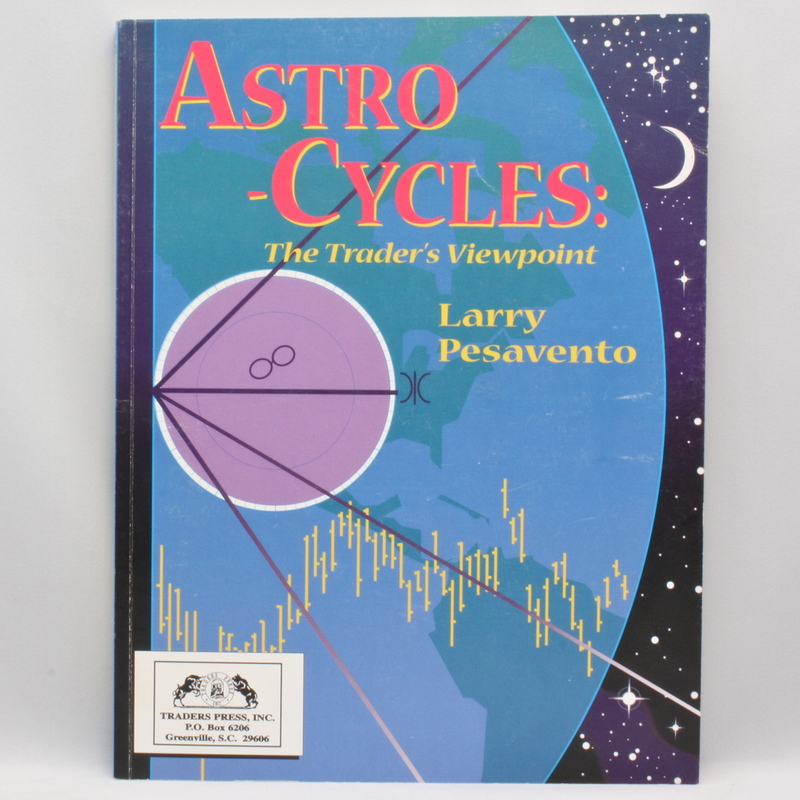 Astro-Cycles: The Trader's Viewpoint - IFA Vintage and Current Book Library - Index Fund Advisors, Inc.
Notes: After thoroughly educating the reader on explanations of the planetary movements , this book teaches the application of these planetary cycles to financial markets with copious charted illustrations. Covers entry, timing and danger signals. Learn about * use of astrocycles in your trading * history of astro-economics * astro-cycle harmonics for gold, bonds, stocks, lunar cycles, and * key turning points pinpointed 2 years in advance.